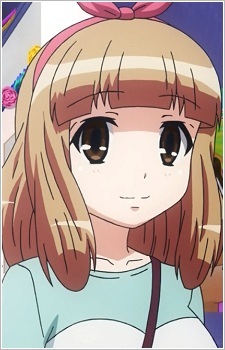 Yuu is Kuroki Tomoko's old friend from middle school. Back then she had rather average looks and average grades. After she entered high school she saw that everyone was being flashy and she felt out of place. Soon after, she started wearing contacts, bleached her hair and now looks all flashy and beautiful as well.